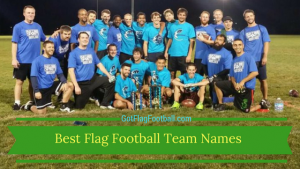 Find the best flag football adult leagues, pickup games and tournaments in the state of Connecticut. 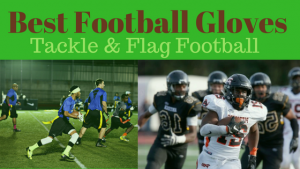 Below you’ll find the top up-to-date for 2019 list of fall, winter, spring and summer, indoor and outdoor local flag football leagues, pickup games and organizations that offer tournaments, organized from the highest to least populated cities and towns in CT.
GotFlagFootball.com brings together the recreational and competitive local flag football Connecticut community of organized leagues, city recreational leagues and pickups in one list (in alphabetical order), so that it’s easy to find a game near you. This a Spring co-ed league. It is 8v8, and generally includes 5 males and 3 females on the field per team at any one time. Rosters must consist of at least 5 females and 5 males. Games are Sunday mornings, and the season runs for 7 games plus playoffs. Games are played outdoors. 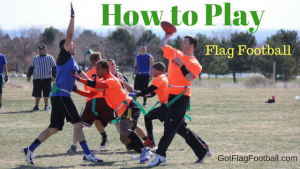 Connecticut Flag Football League offers a 5v5 Fall league, as well as a 9v9 Spring league. Games are played on Saturdays throughout the day. The 5v5 league has various divisions, including competitive, womens and 35 & over. Seasons are offered here in both the Fall and the Spring. Games are played on Sunday mornings, commencing between 8:30am and 12pm. There is a men’s only league and a co-educational league. Games run for two 20 minute halves and are played outside. This league has been running for 5 years, and as the name suggests, is a womens only league. Further information can be found by contacting their Facebook page. The CT Sports League is Connecticut’s premier recreational adult and youth sports league. 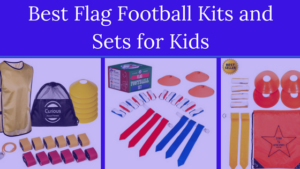 CT Sports offers various styles of flag football, dodgeball, co-rec kickball, wiffle ball, unique seasonal tournaments with awards and incentive packages. CT Sportsplex has high quality outdoor turf football fields which play host to various flag football seasons. A Fall season starts in September and runs for 7 weeks, plus playoffs, and is 7v7. 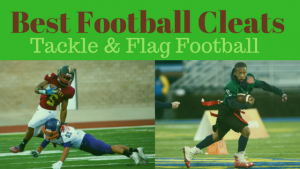 CT Sportsplex has also in the past offered a Flag Football Tournament over a weekend, and includes a 9v9 division and a 7v7 division.